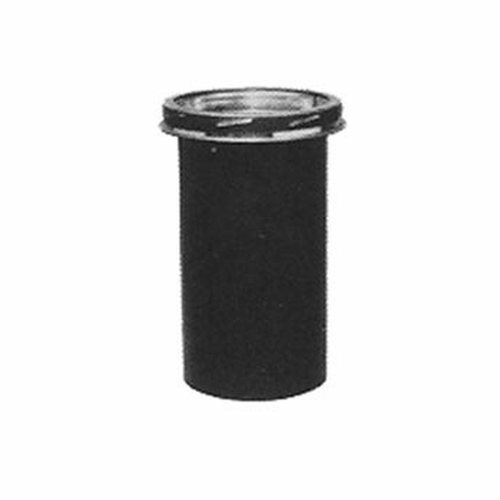 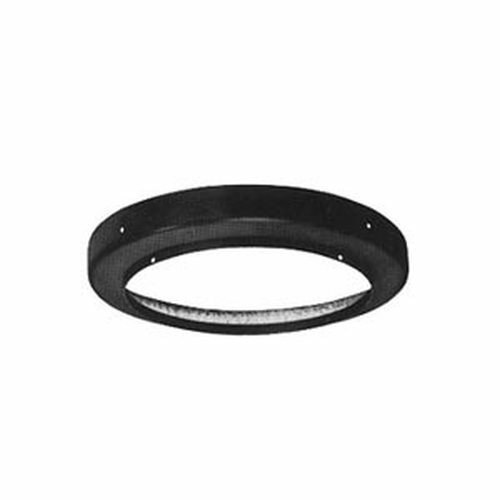 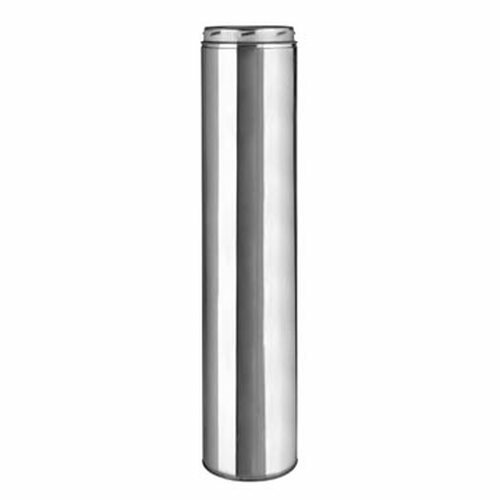 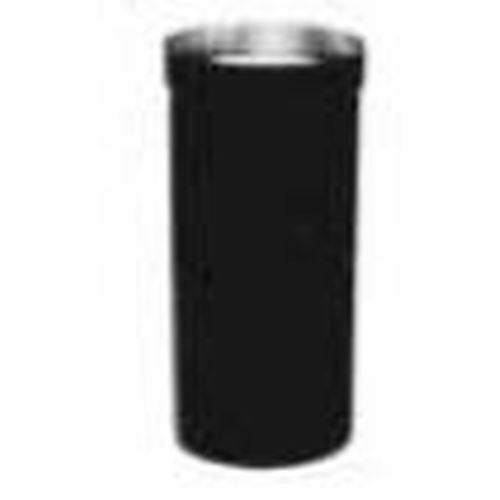 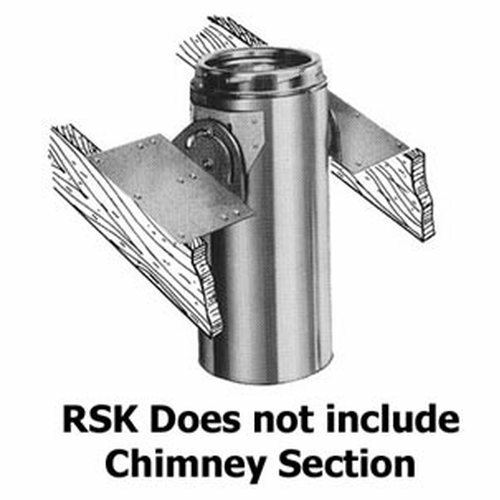 Selkirk Ultra-Temp Type HT Chimney, in 6" diameter, is ideal for venting residential heating appliances burning natural and LP gas, #2 oil and wood. 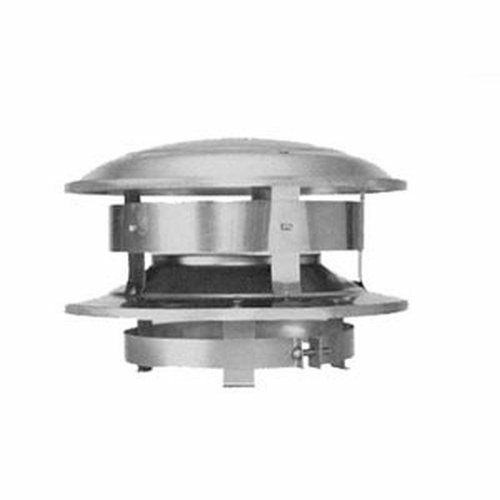 It has been specifically designed for today’s modern, high efficiency “airtight” wood stoves or as they are termed: solid fuel wood burning fireplaces. 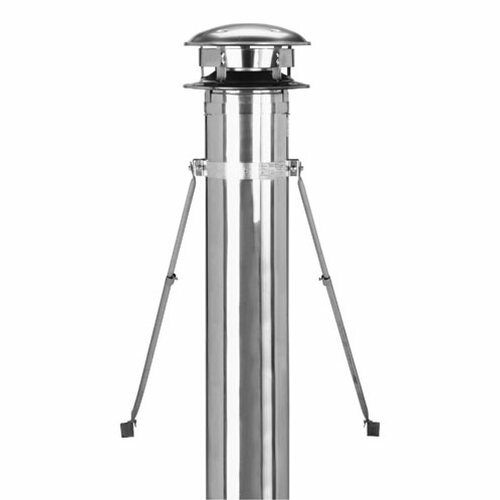 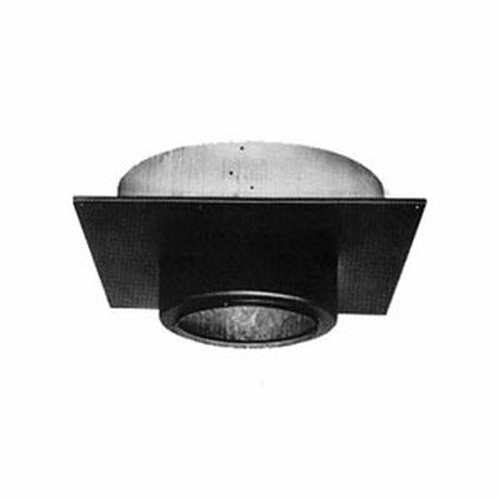 It is also suitable for wood-burning heaters and for combination fuel central heating furnaces. 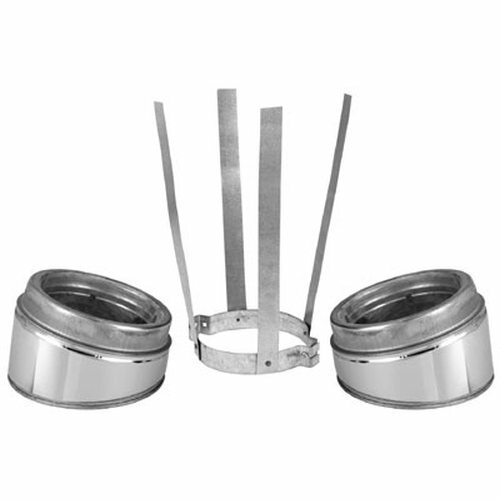 Standard Stainless Steels are used for all insulated parts with Type 304 Stainless being used as the inner liner of the chimney. 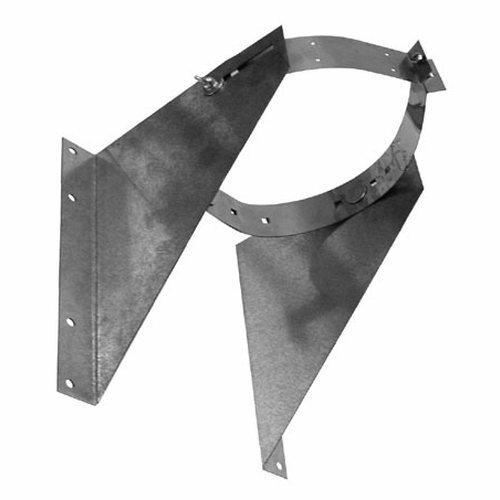 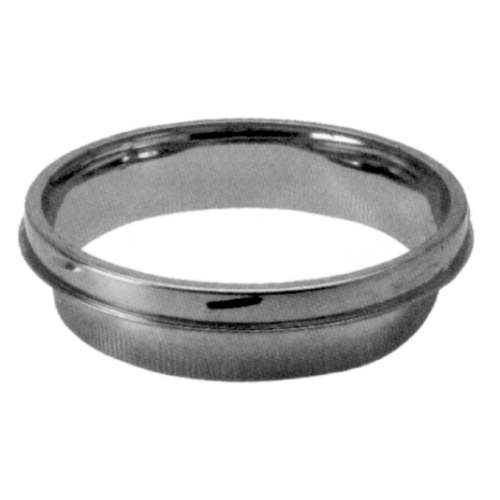 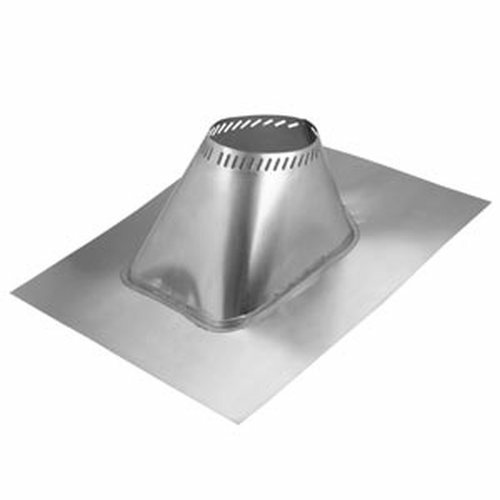 The smooth stainless steel inner liner produces rapid stabilization of strong draft and heats fast to minimize condensation as waste gases are exhausted. 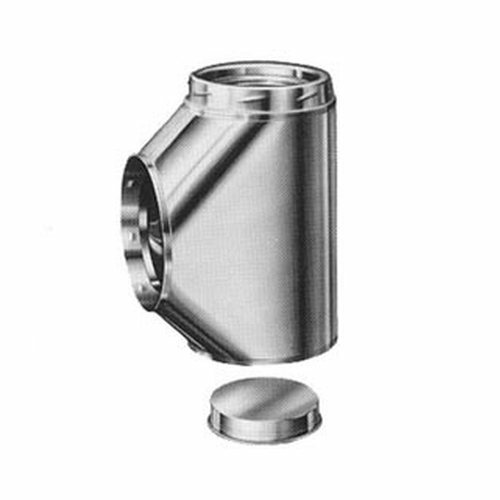 The insulation in the pipe assures the highest possible inner wall temperature by preventing circulation of air between inner and outer chimney walls. 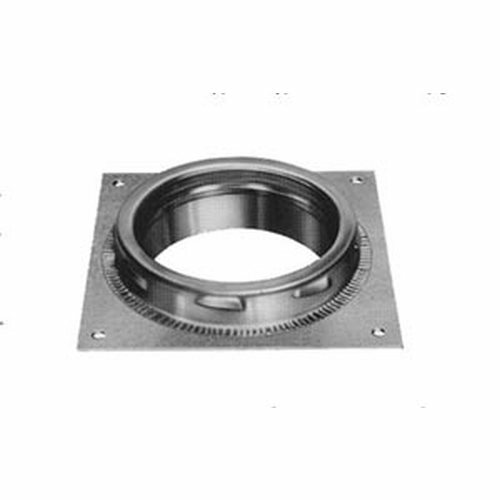 This special insulation filling the space between the stainless steel walls is only 1" thick, yet it provides 17 times the insulating value of brick. 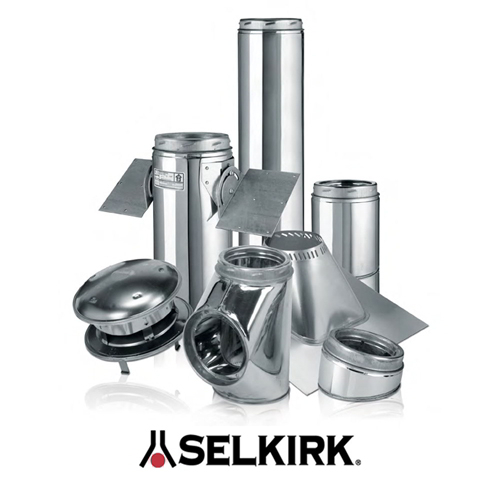 Selkirk Type HT chimneys have been tested to 2100°F. 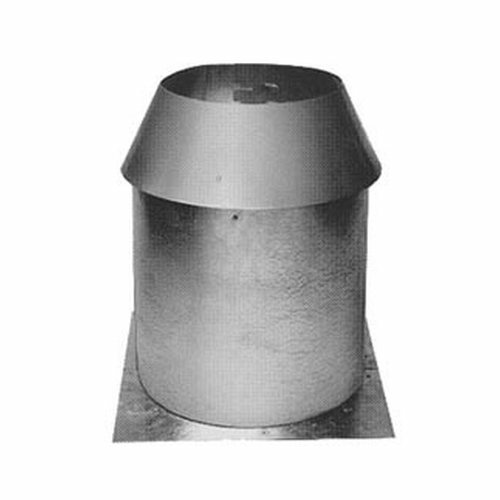 These high temperature tests comply with Underwriter’s Laboratories Safety Standard for Factory-Built Chimneys, UL-103 Sixth Edition.